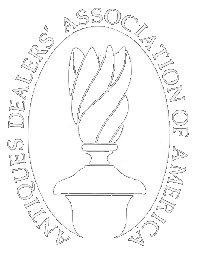 The hardbound auction catalog from the famous McCleery decoy sale that recorded nearly $11 million. 641 items, complete with after sale price list. 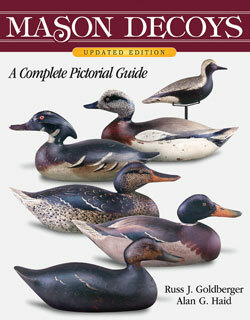 A "must have" decoy reference book.